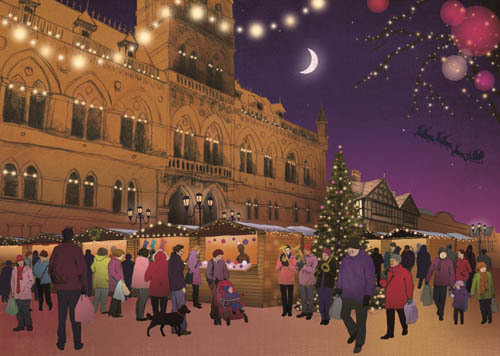 Chester Christmas Market is back and will be situated outside Chester’s historic Town Hall, Library and beautiful Cathedral! 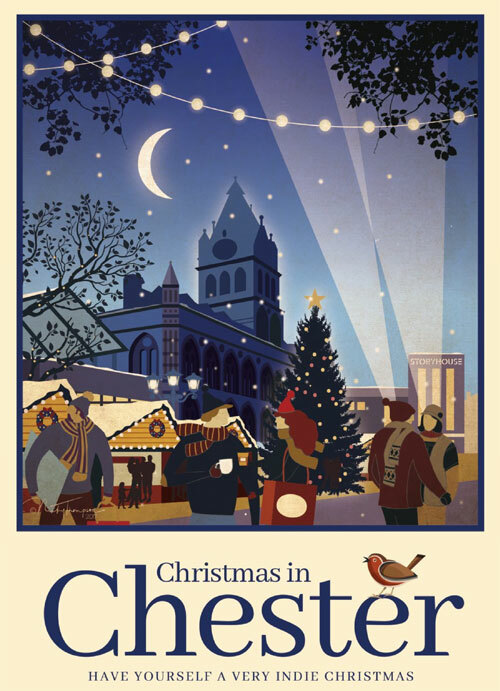 Shoppers are in for a magical time at the free Chester Christmas Market, with 70 traditional wooden chalets situated in the heart of Chester, all wrapped around a 40ft sparkling Christmas tree. Don't forget to sample the delicious hot food and drinks, including tasty mulled wine and hot chocolate; the perfect way to keep warm whilst enjoying the market.